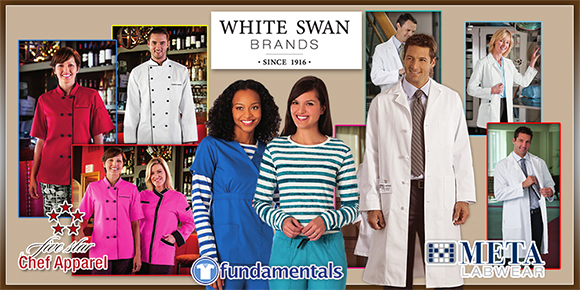 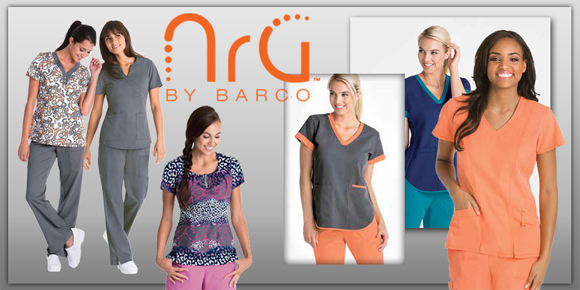 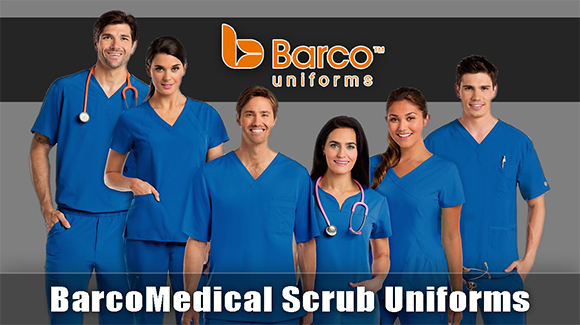 Uniform Studio based in Los Angeles, CA is a uniform retailer of brands like Barco Medical Uniforms, Disney, and Natural Uniforms. 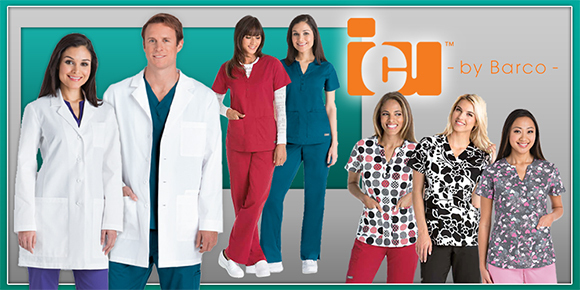 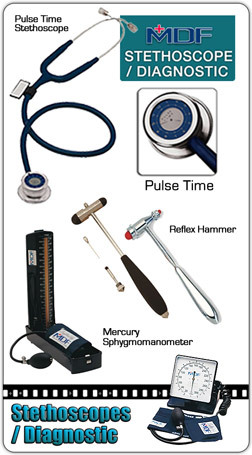 Currently, we offer a wide range of medical scrubs in different styles, sizes and prints. 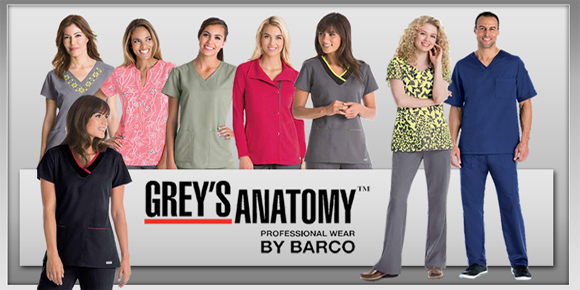 We will also be showcasing other products like School Uniforms, Nurse Scrubs, Barco Lab Coats, BARCO Products, Disney Kids, Embroidery, Grey's Anatomy, Junior Fit, Knit Tees, Lab Coats, Missy Fit, Surgeon Caps, Unisex Fit, 1 Pocket V-Neck Scrub, 6-Pocket Drawstring Cargo Scrub, Medical Supply, Plus Size Scrubs, Printed Top Pants Sets, Scrub Dress, Scrub Pants, Stethoscopes / Diagnostic, Tops, Unisex Sports Shirts, Disney Scrubs, Printed Scrubs, V-Neck, Mock Wrap, Scrub Sets, Contrast Trim Sets, Scrub Mock Sets, Unisex Scrubs, 2 Piece Scrub Suit, Cargo Pant & Top Sets, Scrub Jackets, Accessories, Footwear, Chef Uniforms, Grey's Anatomy and among others. 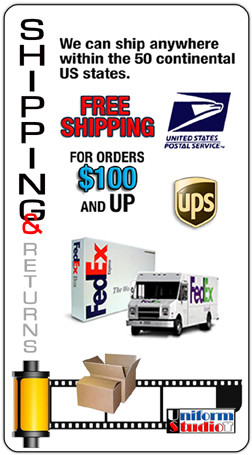 Thank you for shopping online! 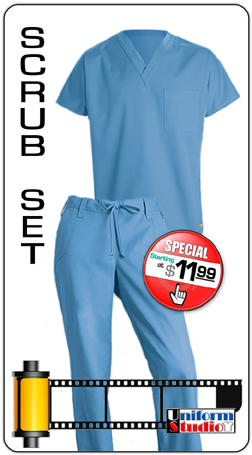 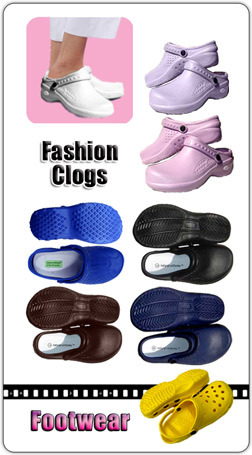 We are a Number 1 Seller for Nurse Scrubs in Los Angeles, California.